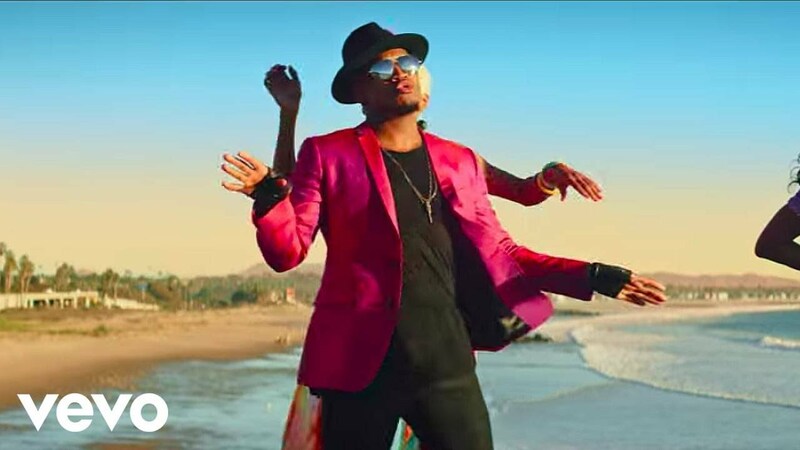 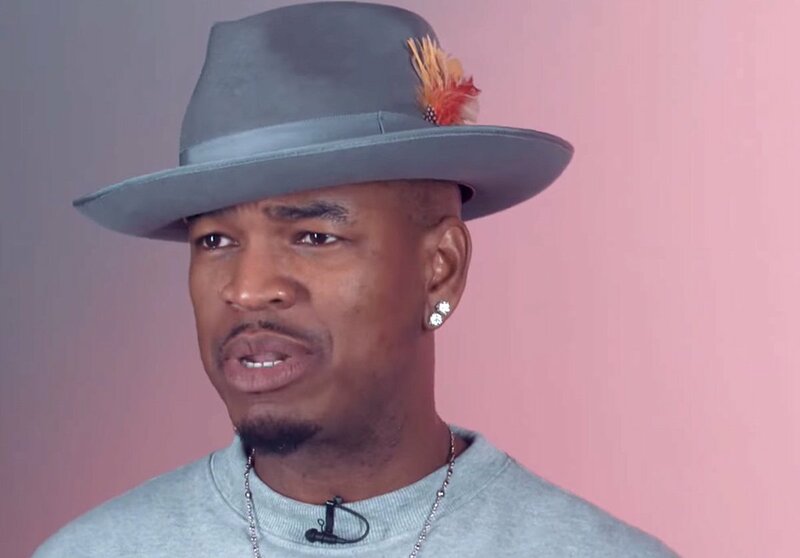 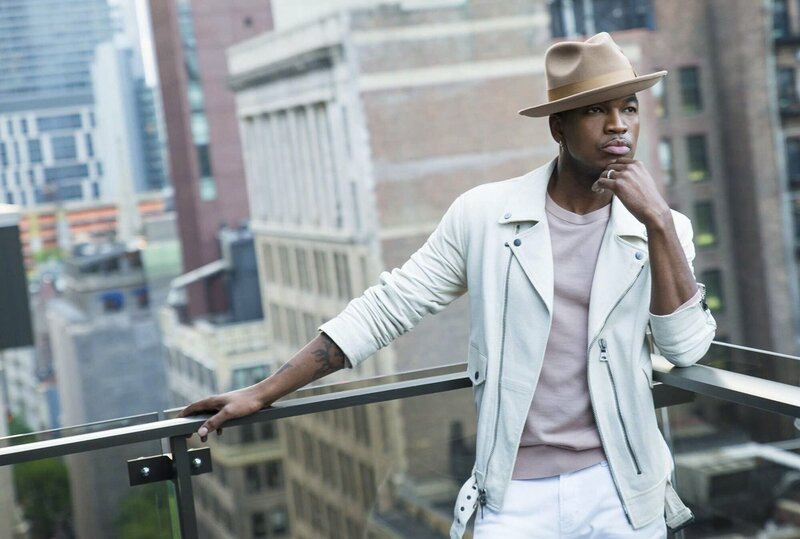 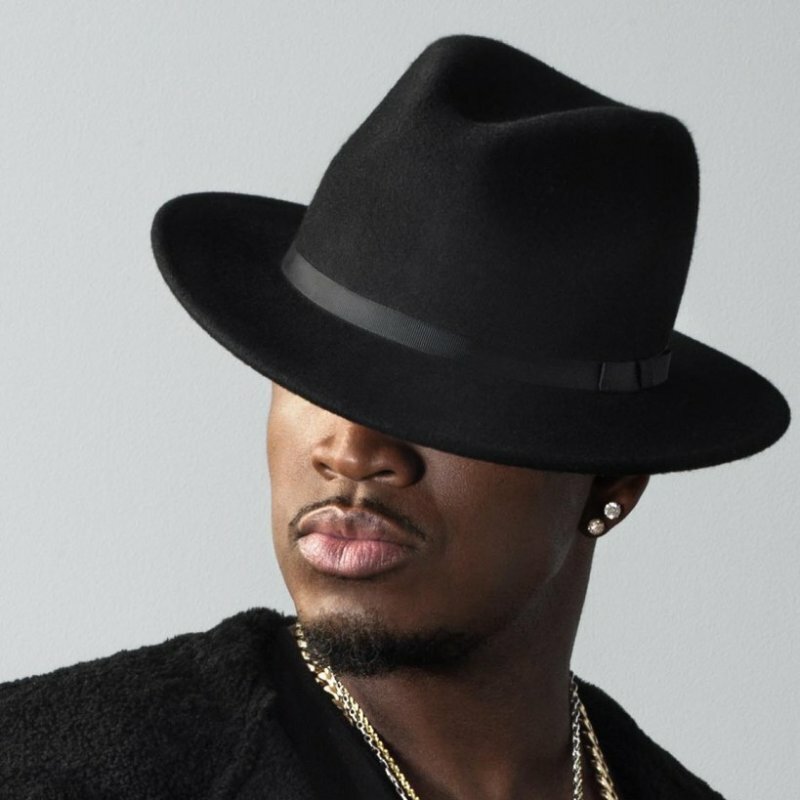 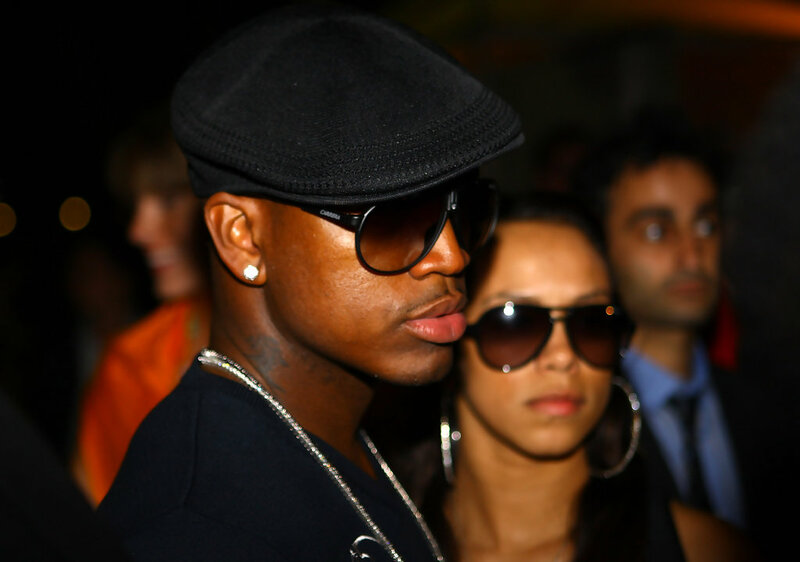 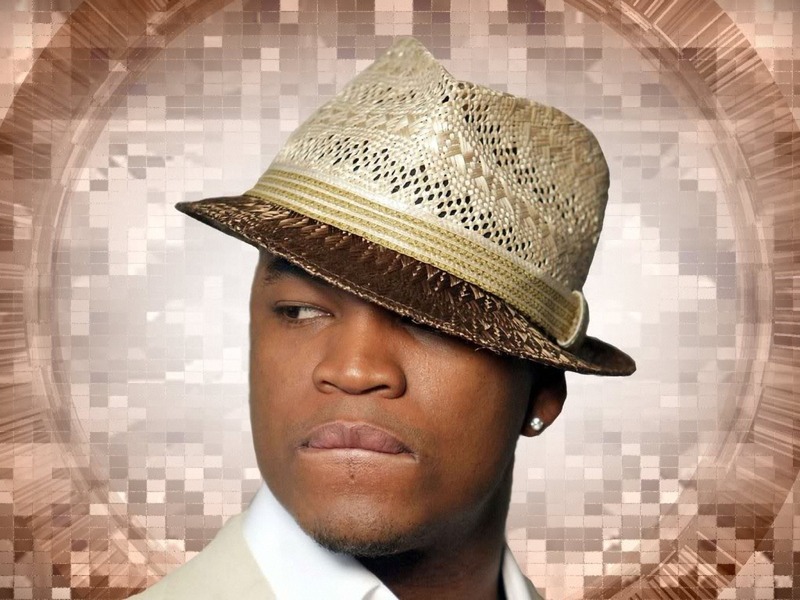 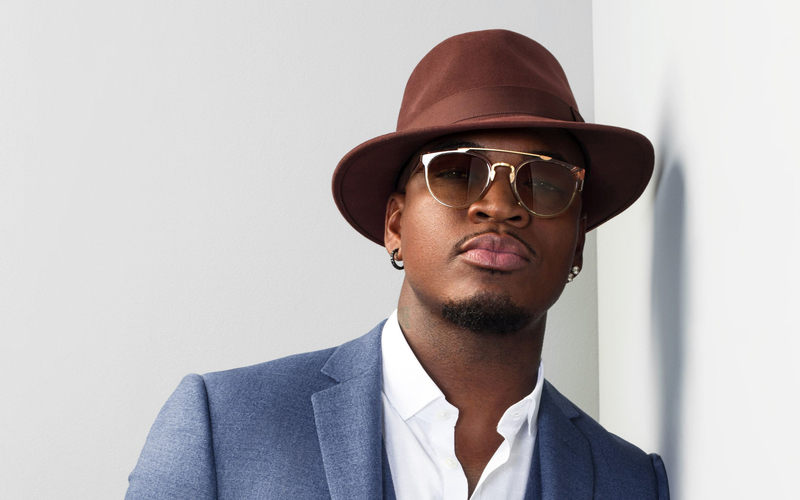 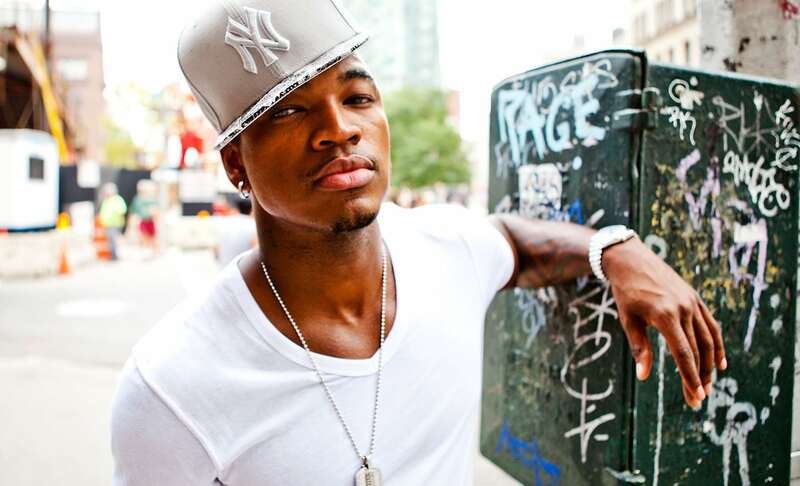 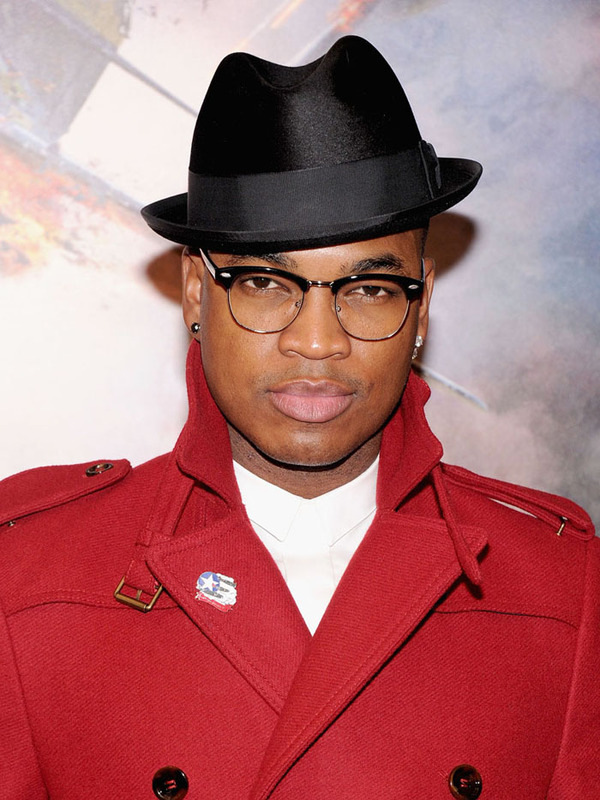 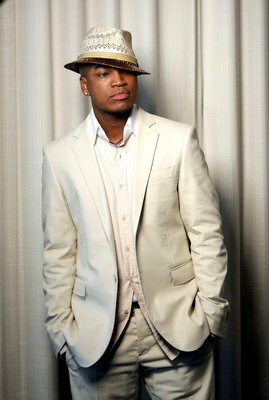 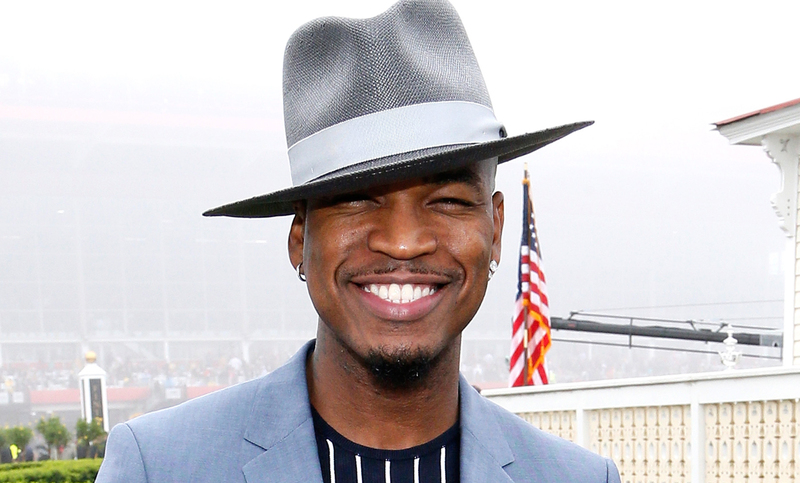 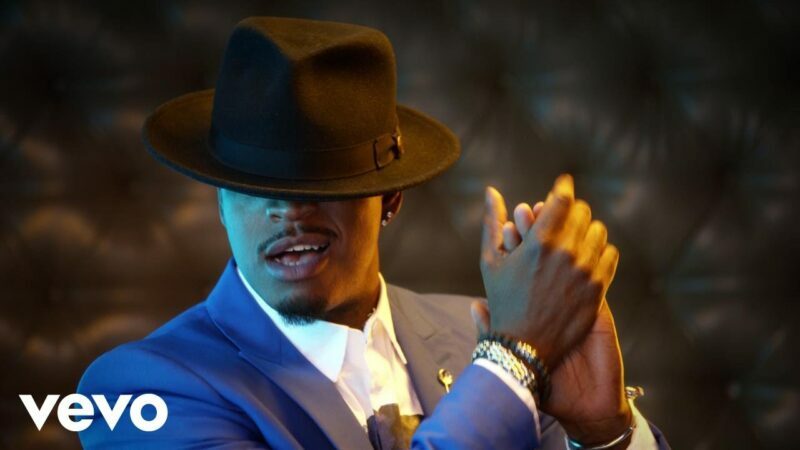 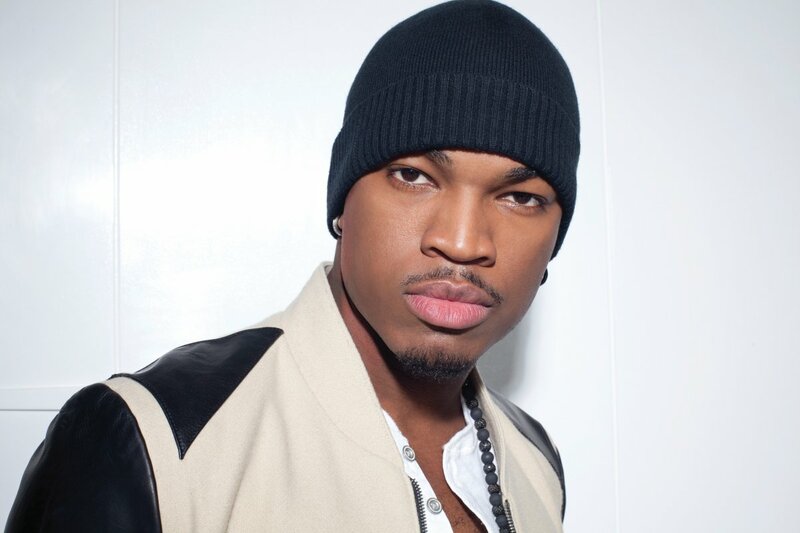 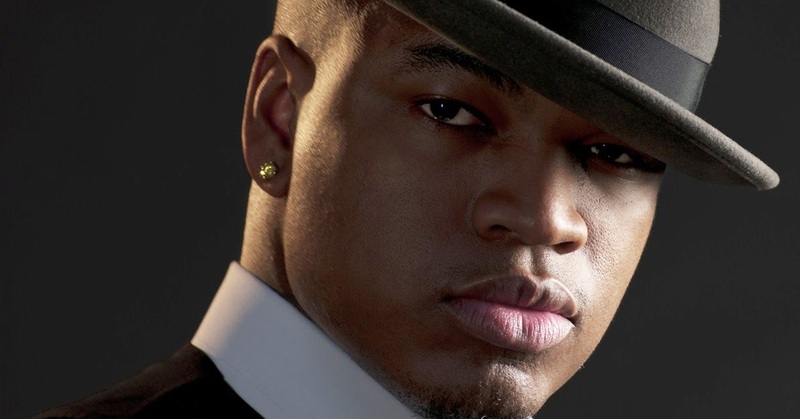 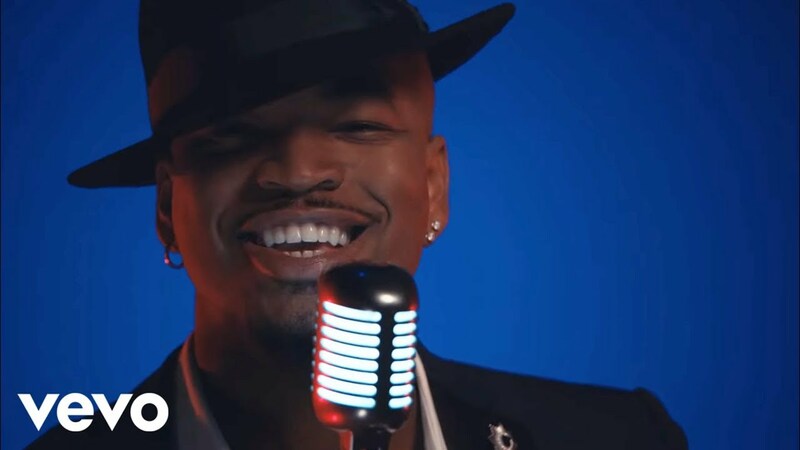 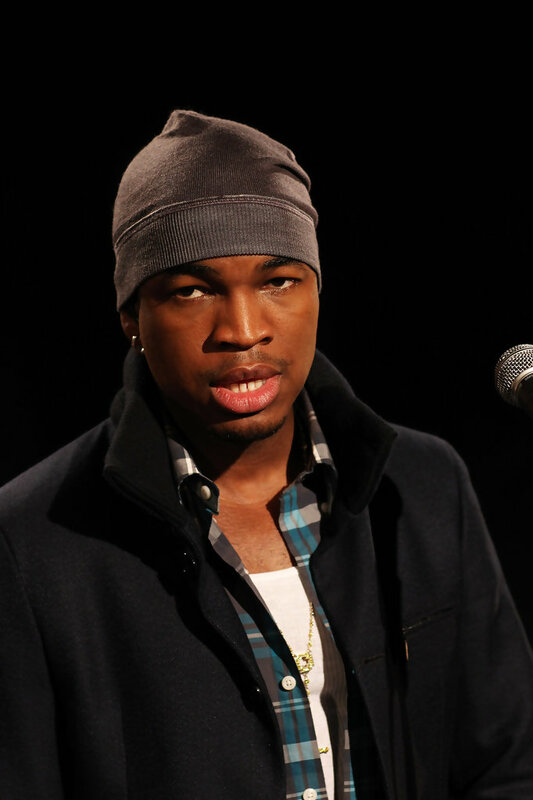 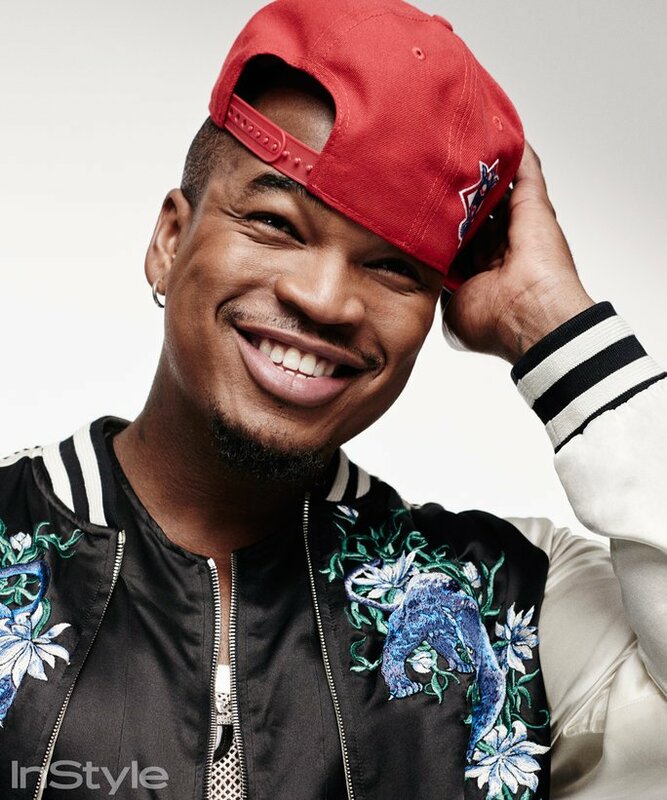 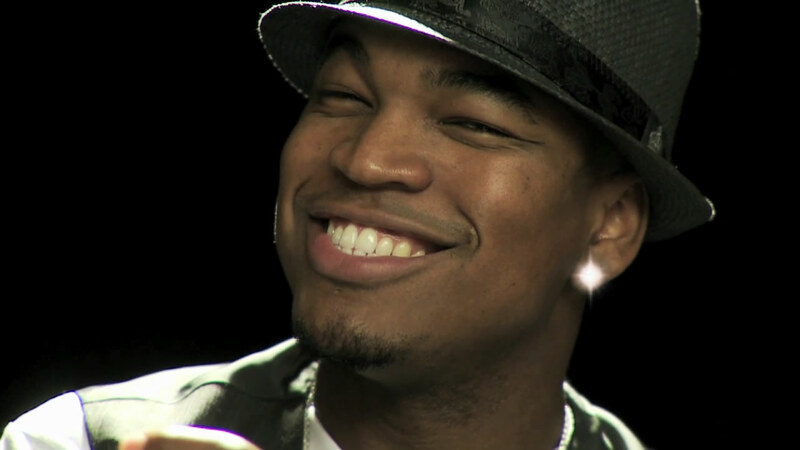 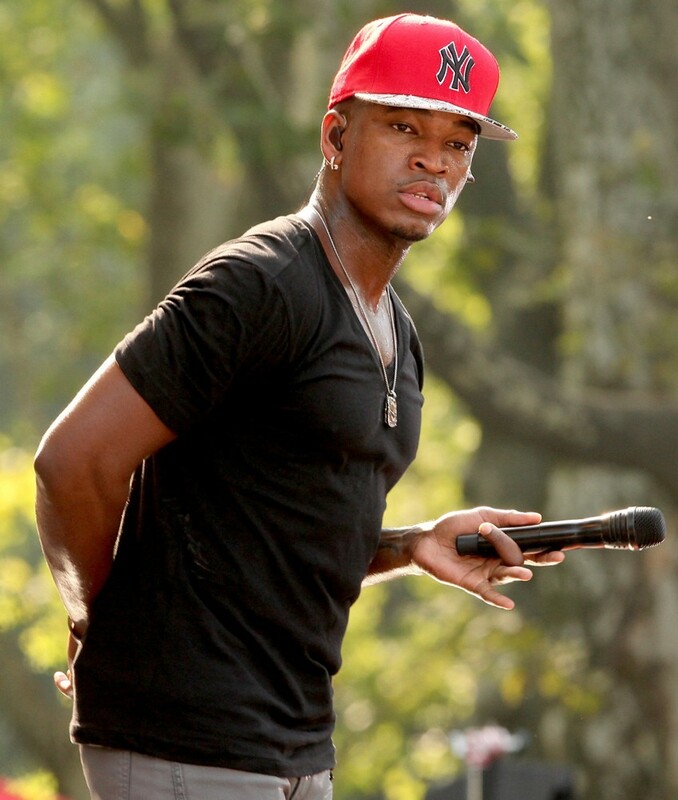 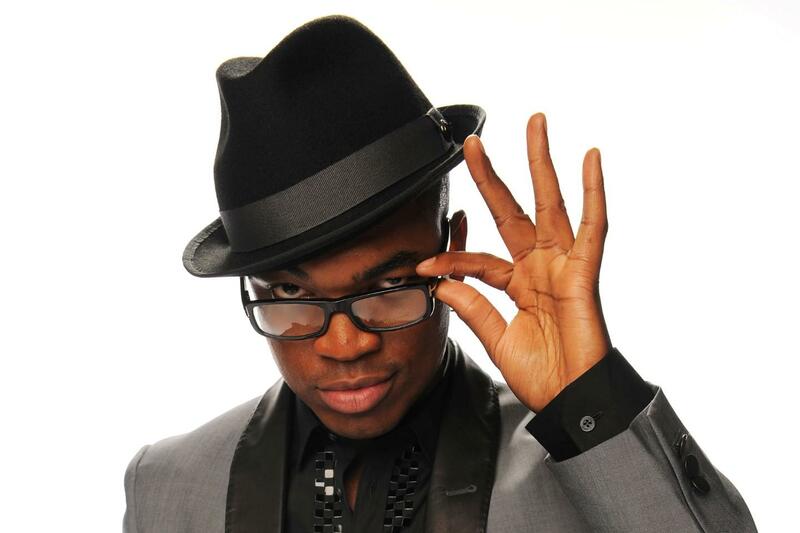 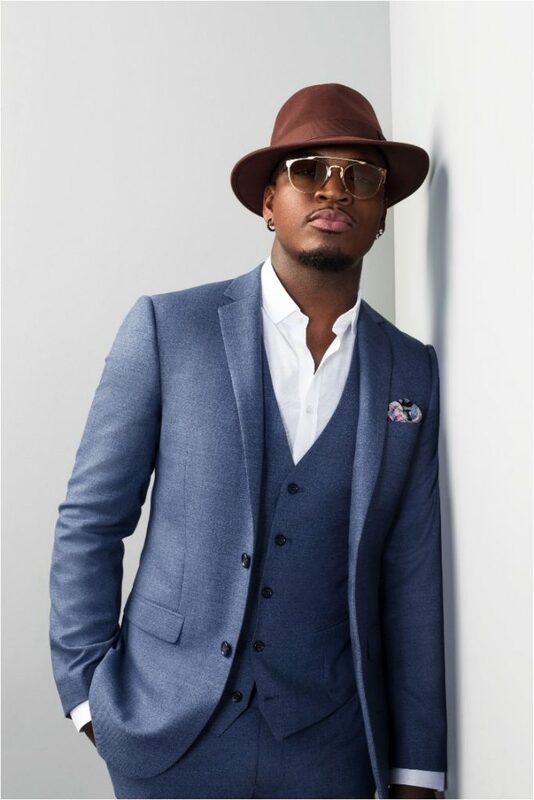 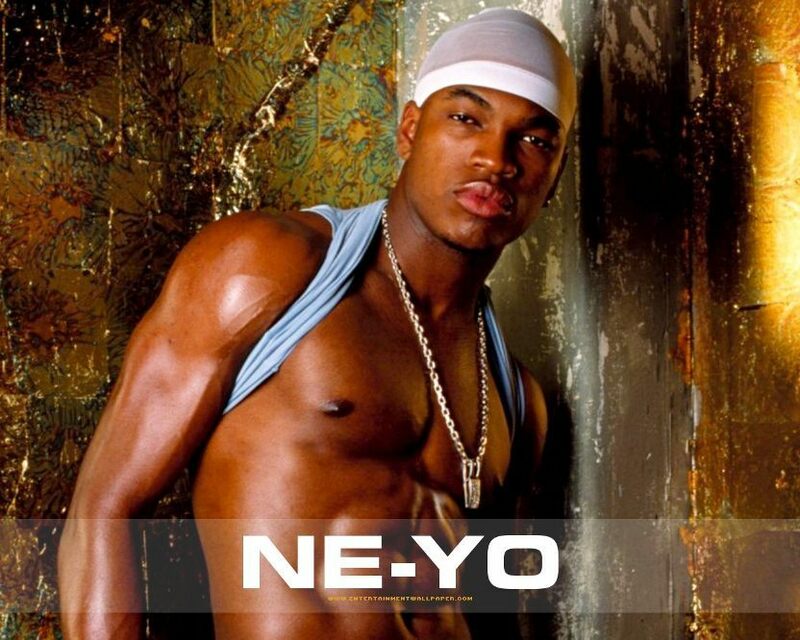 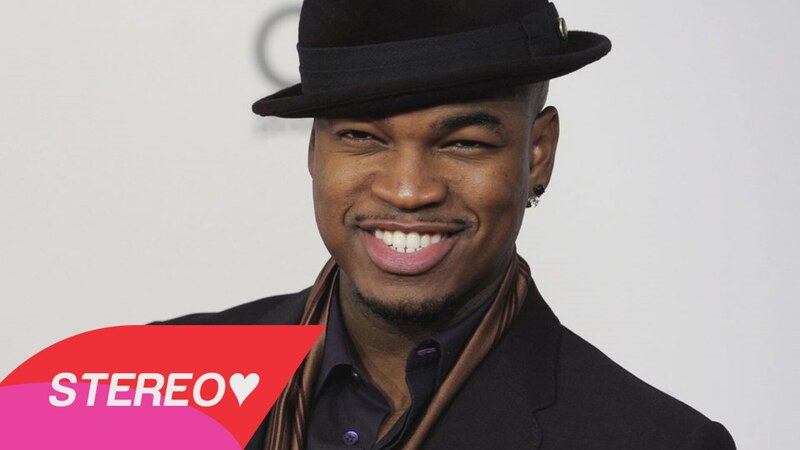 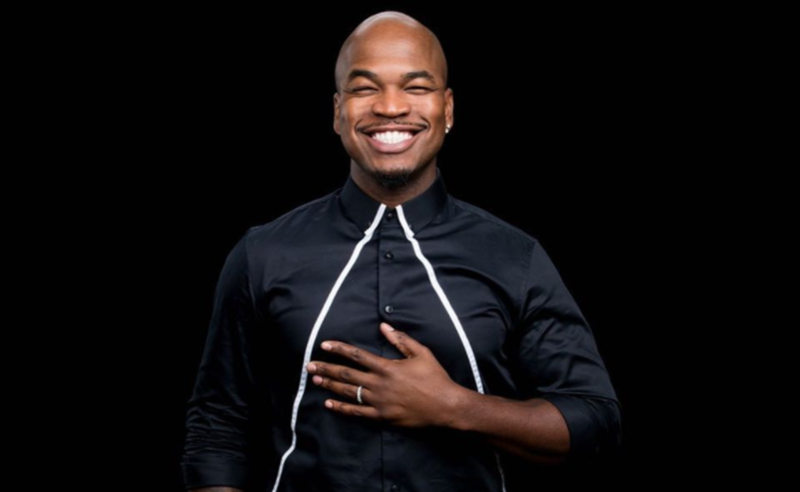 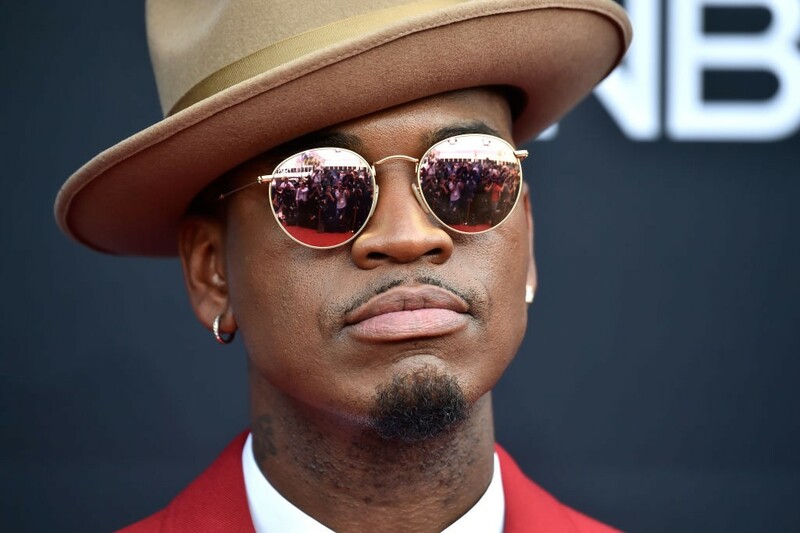 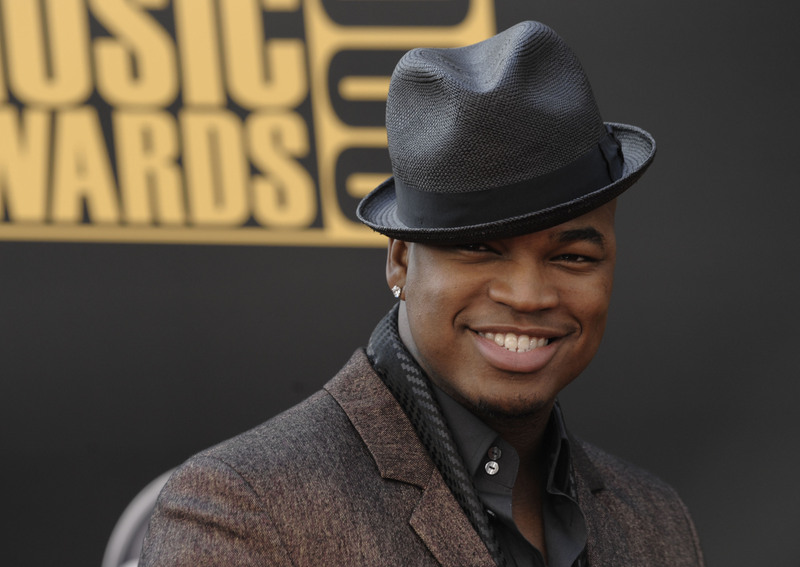 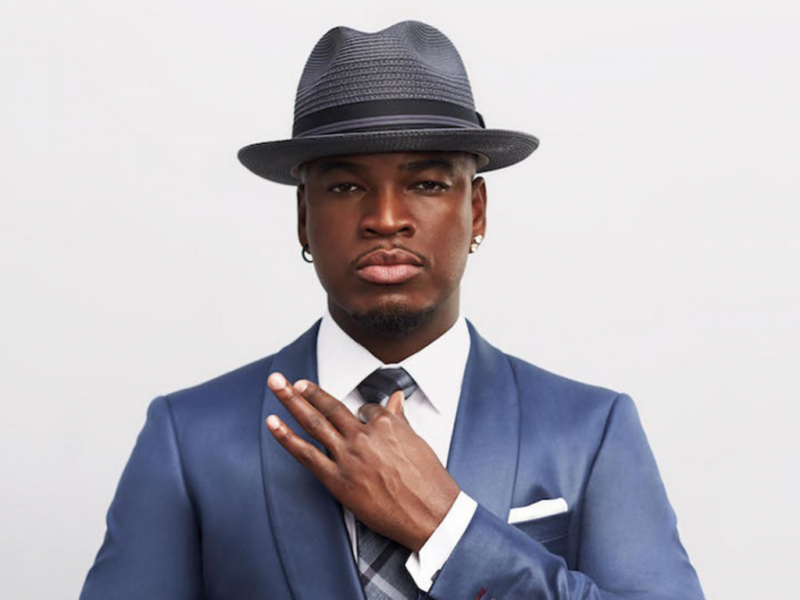 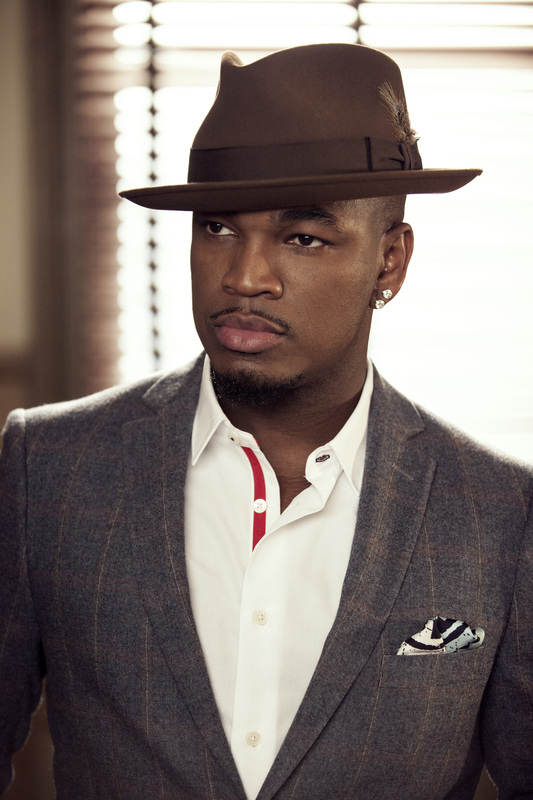 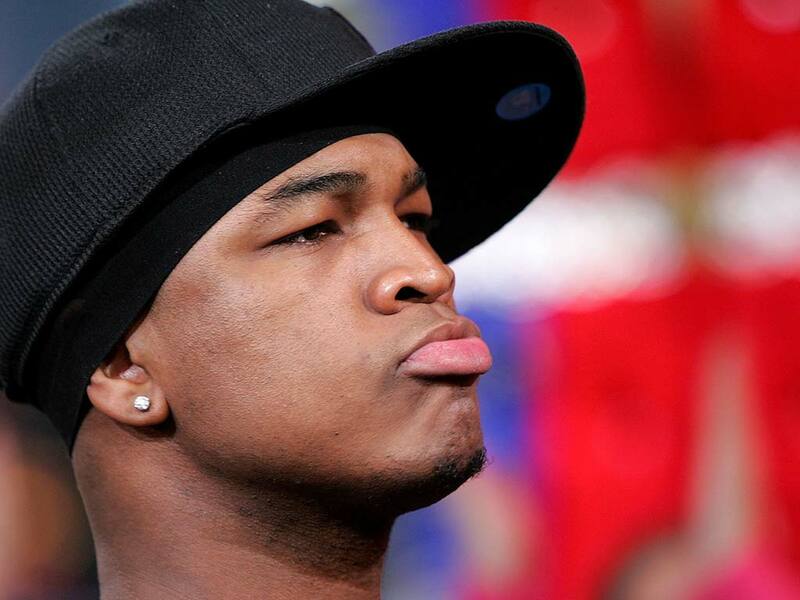 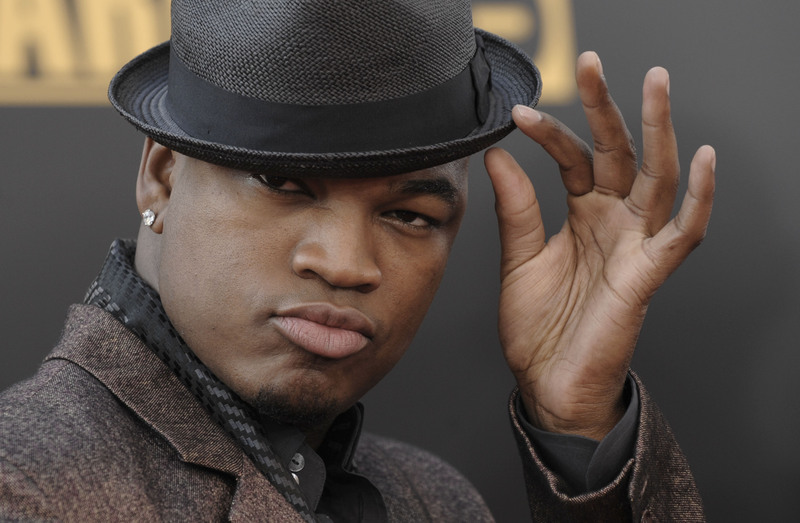 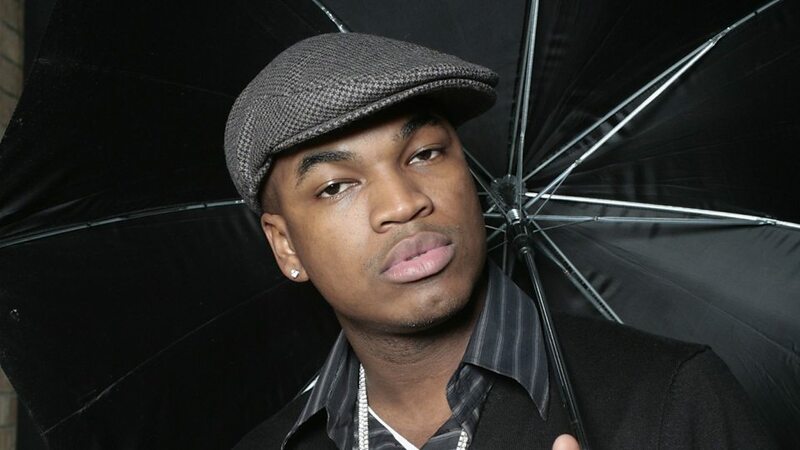 Because of You (2007), Ne-Yo's second studio album, was the second number one platinum-selling album debuted on the Billboard 200 and Top R&B/Hip-Hop Albums charts, and received the Grammy Award for Best Contemporary R&B Album at the 50th Grammy Awards. 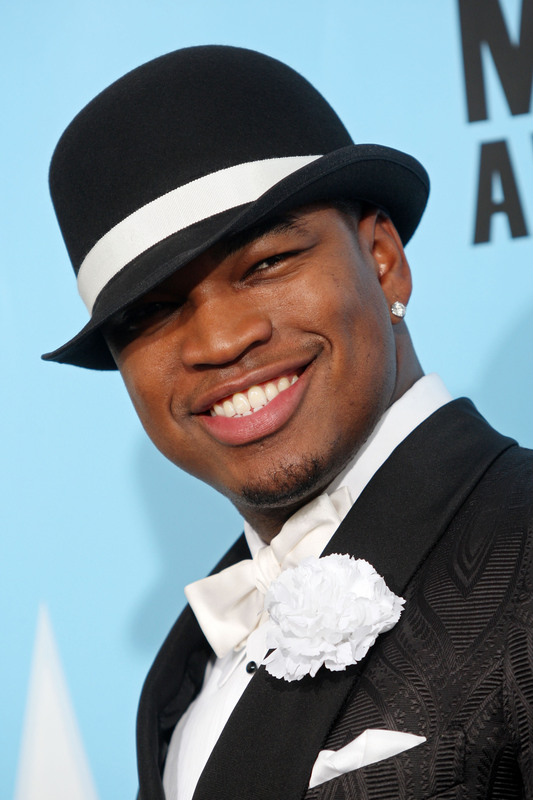 His third studio album, Year of the Gentleman (2008), saw continued success and further Grammy Award nominations for Best Contemporary R&B Album as well as Album of the Year. 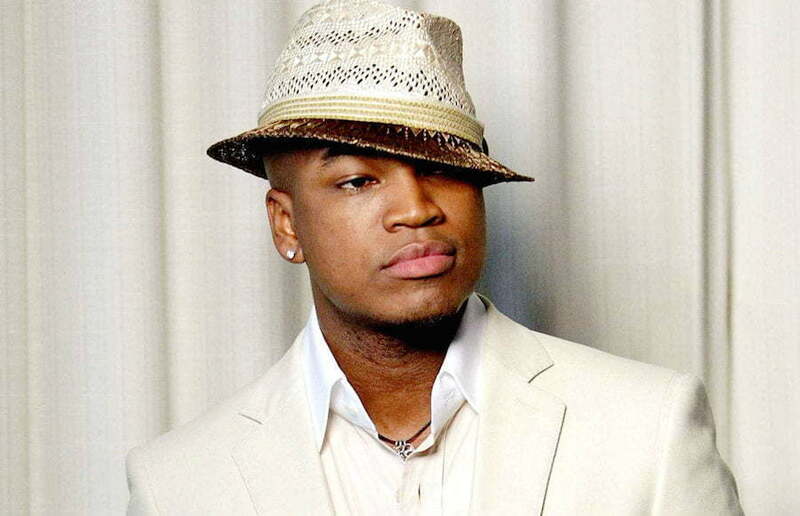 Its singles "Closer" and "Miss Independent" were also nominated for the Grammy Award for Best Male Pop Vocal Performance, Best Male R&B Vocal Performance and Best R&B Song. 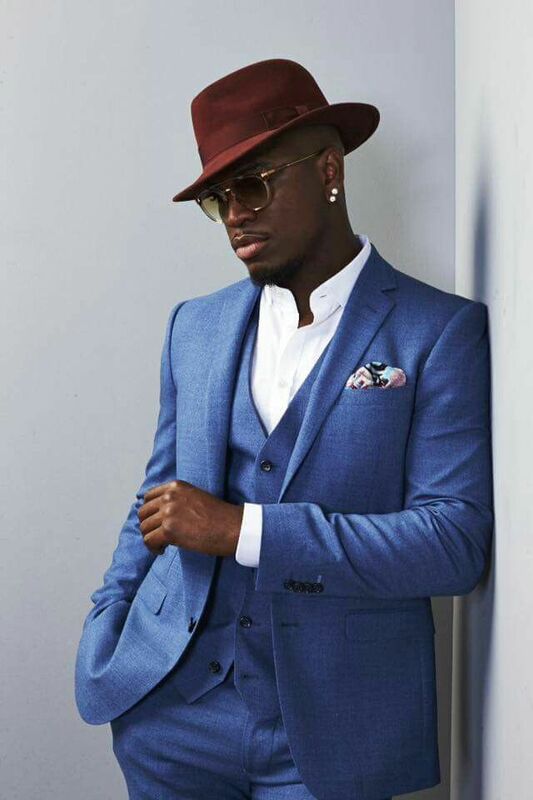 Year of the Gentleman has been certified platinum twice in the US, selling two million copies, also platinum three times in the UK and once in Japan.